Filing for a Simplified Marriage Dissolution? Home » D'Lugo and DeFlora » Filing for a Simplified Marriage Dissolution? Even if you and your spouse agreed that the marriage cannot be saved, anything can happen when the time comes and emotions are present. If the two of you came to an agreement on how to divide your assets, pay the money owed, divide debts, etc…, bring your written agreement to an experienced lawyer like D’Lugo and DeFlora, PA in Kissimmee, FL. D’Lugo and DeFlora’s attorneys provide you one on one attention keeping you aware of the entire legal process. Everything we do is done with the highest standard of ethics. 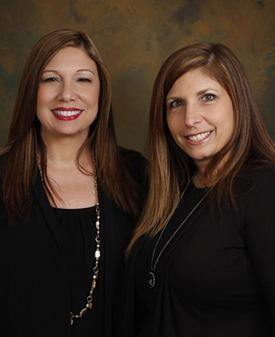 At D’Lugo and DeFlora we will work to get the very best outcome for you and your family!